The recent death of over 200 Russian mercenaries in Syria has exposed the use of private military contractors in Russia’s wars, an affair that lay dormant after the Ukrainian conflict. Crucially, it has highlighted the use of nationalism as a rallying point for recruits and the creation of a discourse of duty to fight for the country. Through framing the Syrian war as a nationalist-identity war, Russian authorities have become complicit in the deaths of hundreds of Russians. The cover-up of the actual losses of Russian nationals in Syria has further exposed the sinister use of nationalism for political gain as Putin’s intervention seeks to build on an emerging neo-imperialist Russian identity. On the 7th of February, a contingent of 500 pro-regime fighters attacked a military base held by Syrian Democratic Forces close to the city of Deir al-Zour. The group, however, was quickly obliterated by severe artillery and air counter-attack, directed by US Army personnel stationed at the SDF base. What appeared as just another battle however escalated into an international crisis when news spread that up to 200 Russian mercenaries were killed in the assault. While the number is rumoured to be as high as 300, Russian state news and the defence ministry have remained silent over the battle. Kremlin spokesperson, Dmitry Peskov, labelled the revelations as ‘erroneous information’, although he conceded that a few volunteers may have been killed in the Syrian conflict. The news of hundreds of Russian nationals dying in a single attack has nevertheless revealed Russia’s use of shadow private military contractors in the conflict parallel to the deployment of its own Armed Forces. It is flawed to assume that Russia’s use of private military contractors (PMCs) constitutes a solely military issue, aimed at lowering costs and casualties in Russia’s biggest foreign deployment since the Afghanistan War between 1979 and 1989. Instead, it is critical to view the use of PMCs as a product of a greater nationalist discourse currently being constructed by Russian authorities. What else can explain the reason for hundreds of young Russian men, many of whom have never fought in the military, sacrificing themselves in a foreign conflict? Of course, some are enticed by the financial compensation they receive for their service, which ranges between 90,000 and 250,000 roubles per month (approximately $1590 to $4410). Yet many are inspired by the narrative which has been constructed around the war. Specifically, this is a nationalist discourse which stipulates that the Russian individual, as a member of his nation, has a duty to defend and fight for the nation to preserve its new identity. This identity is one of neo-imperialist character, a fact that has become obvious with Russia’s involvement in a country that has seemingly no relation to the country’s notions of statehood and identity – Syria. Syria, as a state and society, lacks any particular historical connections to the Russian identity, unlike Ukraine, where Russian mercenaries were first spotted. Operating under the PMC Wagner and the Slavonic Corps, led by secretive former special forces operative Dmitry Utkin, contractors were vital in supporting operations against Ukrainian troops. Ukraine’s cultural proximity to Russia, as well as its historical relation, made the framing of the conflict as a nationalistic defensive war against the West hard to challenge. The presence of Cossacks, the use of the Ribbon of Saint George (a famous military symbol dating back from the Russian Empire) by separatists, and emphasis on common religion and language highlighted the effect of nationalist discourse. Mercenaries were disguised as ‘volunteers’ and their existence was increasingly admitted by Putin’s administration as they served as a powerful nationalist tool. The very presence of Russian ‘volunteers’ fighting in Ukraine was central in producing the new neo-imperialist narrative that Russians were ready to support the nation in defending its ‘people’ and ‘territories’, based on historical and religious classifications. This defensive action was largely aimed against the West, portrayed as threatening to Russian identity due to its liberal and democratic nature. This discourse has remained in place several years later, as Russian mercenaries pour into Syria with the conviction that they are defending their motherland against western liberalism and Islamic fundamentalism. Their role as ‘volunteers’ further emphasizes a personal commitment to a greater nationalist cause and presents an identity which encapsulates all areas of society, including civilians and the military. Firstly, it legitimises the power and policies of the state by portraying them as necessary components of Russia’s drive to renewed Great Power. Nationalism, as an instrument of influencing society, represents a mechanism of power, primarily in asserting the state domestically and explaining weaknesses as the results of foreign influence. In relation to Syria, the nationalist discourse presents the war as an obligatory fight required to strengthen Russia’s role in the world. Equally, the war serves to defend Russian cultural and religious identity which is under threat from radical Islam present in Syria and, by extension, in Russia’s Chechnya and Dagestan regions. Head of the Russian Orthodox Church, Patriarch Kirill, labelled the Russian intervention as a ‘holy war’, justifying violence to quell Islamic radicalism, yet also giving the Church’s blessing to Russia’s new defensive and imperialist identity. The state’s ‘legitimate’ participation in restoring the country’s role and defending identity in return grants more rights to the state to suppress dissent and continue its foreign interventions. Simultaneously, it fuels the gradual ‘militarisation’ of society and stokes fears of encirclement by foreign threats, requiring the sacrifice of the entire population for the military effort. Volunteers in particular stand out as ‘patriotic’ members of society who seek to defend their identity as they underline the commitment of ordinary citizens to partake, and possibly be killed, in a military conflict. The second reason involves the hijacking of individual agency and the imposition of a duty to serve the nation. Russian conceptions of the state have continuously dismissed or portrayed the role of the individual as dangerous, consequently requiring his submission to the overarching state. Apart from using force to achieve compliance from individuals, the state has created a ‘narrative of duty’ in order to impose social and personal responsibilities on the individual. As such, a ‘true’ member of the Russian nation must fulfil his duty to defend the nation, a duty that is built on the neo-imperialist identity founded on historical conceptions. By connecting Russia’s contemporary efforts with its historical role of being a world power, under both the Empire and the Soviet Union, the individual is attached to the historical progress of the nation on a social and individual level. On a social level, he – as this identity is disproportionately imposed on men while women are excluded – must continue the unique ‘mission’ of Russia to defend its empire and its values of orthodoxy and conservatism. On the individual level, the individual is ‘indebted’ to the struggles of his ancestors in protecting the Russian land and their home, and as such a refusal to support the nation would constitute a grave betrayal of the family. An individual’s agency is consequently replaced with a greater purpose and any citizen can help defend this new identity regardless of his societal position. Civilians, many without of military background, are still portrayed as qualified for military duty, and in fact are labelled as heroes for their heroic decisions to go to war. Simultaneously, the state accumulates greater control over society through directing social discourse. Many young Russians have been consumed by this new identity, believing that their duty requires them to obey the state and fight for the nation’s interests with all means. Yet, despite the glorification of the duty to fight in defence of identity, the treatment of PMCs in Syria has revealed the nefarious use of nationalism for political gain. PMCs have suffered enormous casualties in battle, and their deaths have been systemically covered up. One paramilitary chief infamously described the conditions of hundreds of his wounded and dead contractors as ‘minced meat’, showcasing the severity of battle. For all their service, no PMCs have received recognition apart from their salaries. Meanwhile, dead Russian soldiers have been given state-funerals and awarded state medals, with an almost mythical status surrounding their fates. PMCs are seen purely as tools to conduct cheap and effective warfare while allowing the Russian government to deny combat losses in front of an increasingly war-weary public. Nationalism, however, has lured young men into certain death, exposing the call for national duty as a mere instrument of power and as a mechanism to build an identity that favours only the state.  For all the unity and comradeship it espouses, this new national identity cares little for the individuals that seek to fight and die in defence of it. Instead, it has gradually been exposed as a mere instrument used for political gain and to support Russia’s efforts in the Syrian war. Until Russians begin to see through the manipulative nationalism they are exposed to, we can assume that Russian authorities will have a steady supply of young men willing to volunteer to fight and die for a fabricated national cause. Stanislav is a final year International Relations student at King’s College London. Raised in Russia, his interests include the use of nationalism in governance and authoritarianism in Europe and Asia.